Here’s why you lose coverage under your parents’ car insurance policy when you move out. For young drivers, securing coverage under their parents’ auto insurance is far cheaper than securing their own policy. However, you cannot remain on your parents’ coverage forever. Because auto insurance is issued per household, once you move out, you will lose coverage under your parents’ policy. Here’s what you need to know about losing car coverage when moving out. If you are considered a dependent, you can remain on your parents’ car insurance policy even when you are living away from home. While different insurers define “dependent” in their own terms, you are usually considered a dependent if you are in college and live at home part-time (like during academic breaks), or if you drive a car that your parents own. Can I Pretend to Live at Home? 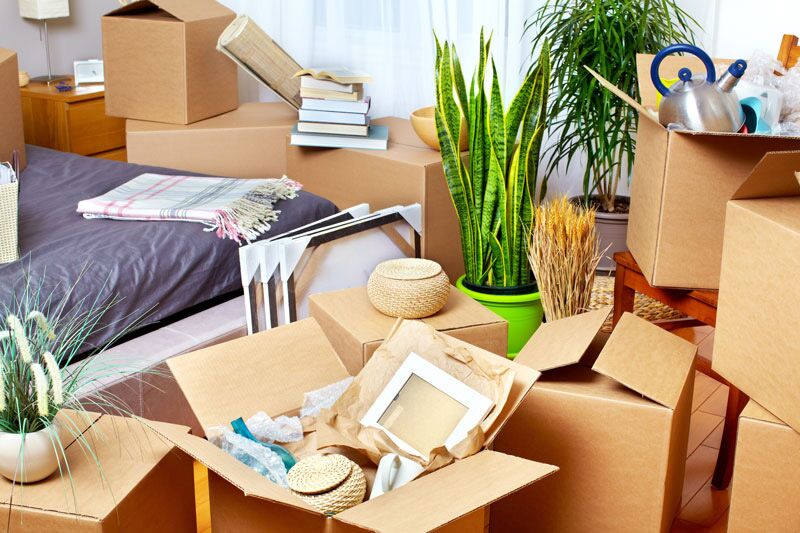 Technically, your insurer will not know that you have moved out unless you tell them. However, lying about your living situation constitutes insurance fraud and is very risky. If you attempted to file a claim and your insurer found out about your living situation, they have the right to deny you coverage and could even cancel the policy for everyone on it. As this would affect your whole family’s credibility with insurers for the future, it’s safer to just get your own policy. This is what you need to know about losing your parents’ auto coverage when you move away from home. Do you have additional questions regarding your car coverage? If so, contact the professionals at Gant Insurance Agency in McKinney, Texas. Our dedicated team is eager to assist you with all your personal coverage needs today.